Cirelli collected an assist in Tuesday's 7-3 series loss to the Blue Jackets. The 21-year-old pivot marveled in his rookie campaign, as Cirelli crafted 19 goals and 39 total points to complement a plus-25 rating without missing a game in the regular season. 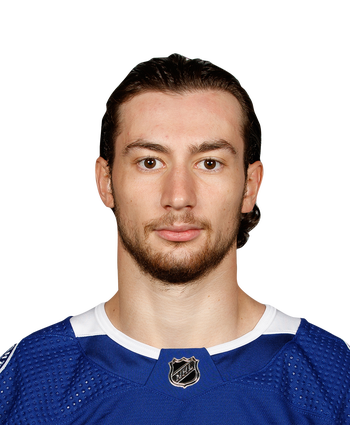 His robust offensive total is especially impressive when you consider that he was heavily deployed on the penalty kill (2:43) and fell short of averaging 15 minutes of ice time per game. He's worth considering as a sleeper for the late rounds in fantasy drafts during the fall. Cirelli scored a goal and added an assist in Saturday's 6-3 win over Boston. Nice season for the 21-year-old rookie. 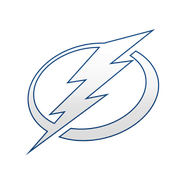 Cirelli averaged just under 15 minutes of ice time this season on a stacked Lightning team. He delivered 19 goals and 39 points, but remarkably notched five shorthanded goals. Cirelli is already an outstanding two-way player at a very young age. The scoring likely will only get better with each year, just like his fantasy value. Keep him in mind for dynasty drafts come 2019-20.